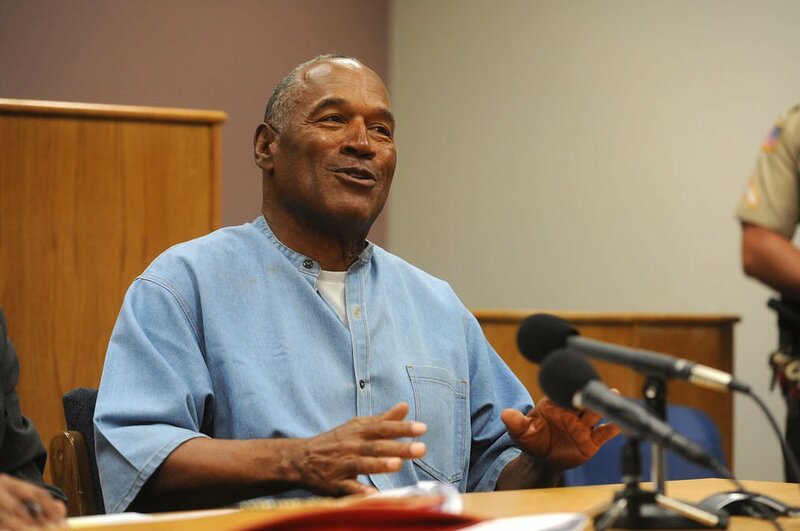 ‘Man up!’: O.J. Simpson sends a message to his ‘buddy’ Donald Trump and Roger Stone – YOU CANT STOP THE SHOW! !